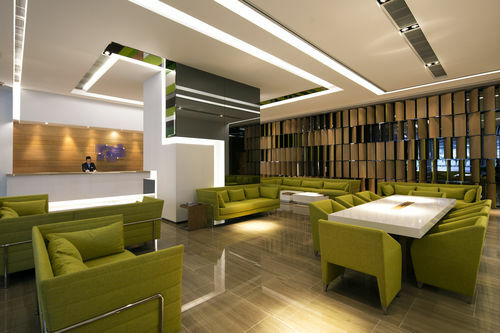 The Hotel is conveniently located at Tseung Kwan O MTR Station, providing an easy starting point to travel freely around the cityand is 45 minutes’ away by car from the Hong Kong International Airport. 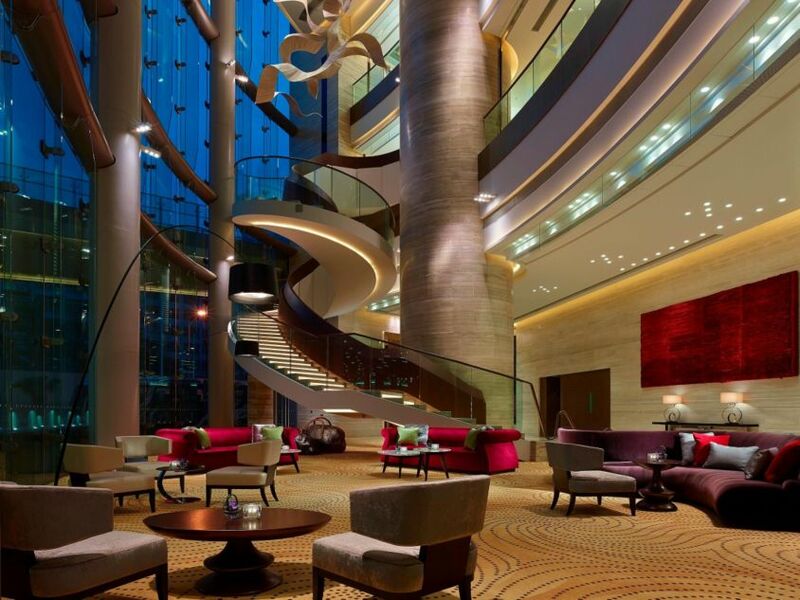 For the hotel room rate and booking, please contact june.lee@cptko.com or +852 3983 0388, and indicate "WorldGBC Congress 2015 Delegates". 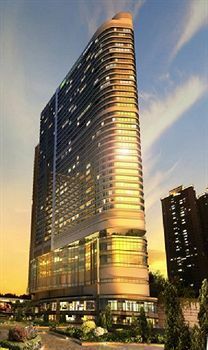 The Hotel is conveniently located next to the Conference hotel, at Tseung Kwan O MTR Station. 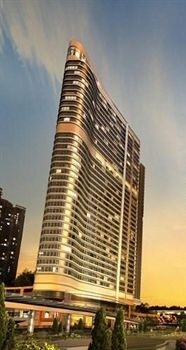 It is easy and swift to travel around the cityland, a short 45 minutes' drive from the Hong Kong International Airport.